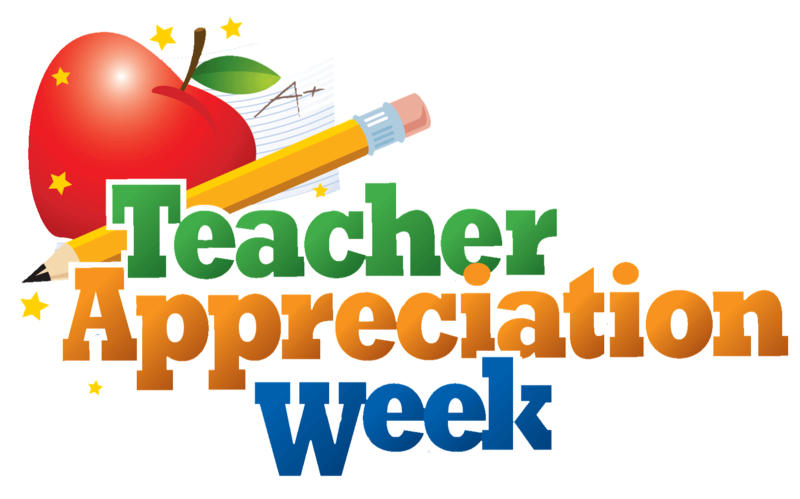 We have two special weeks this spring that give us the opportunity to show our Stafford teachers and administrators how much we appreciate what they do for our students and school. Share the love! 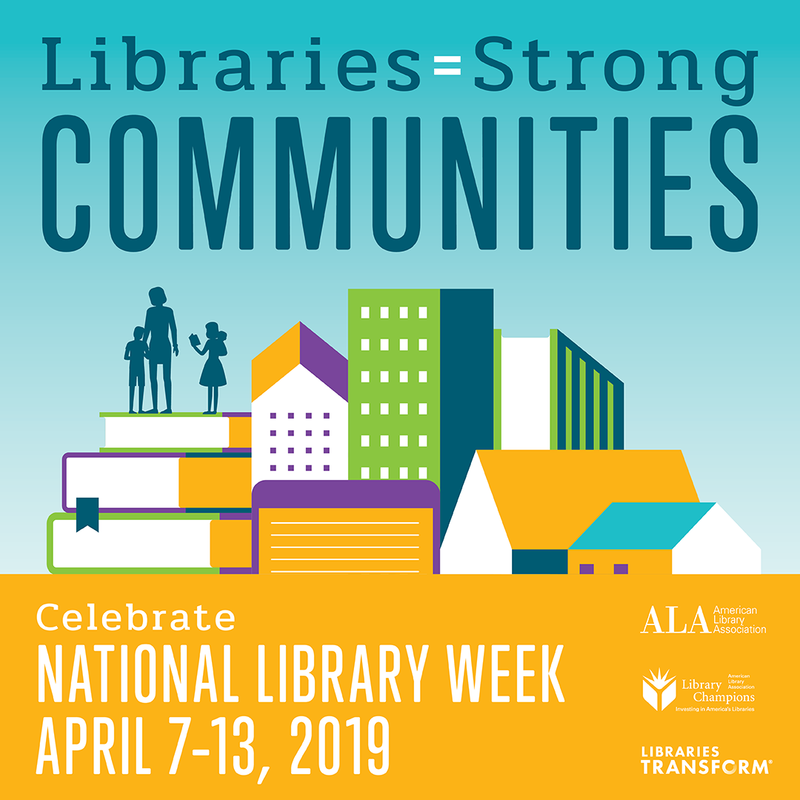 National Library Week is April 7 – 13, and National Librarian Appreciation Day is Tuesday, April 9. We would love to honor our Librarian, Ms. Fletcher, with some additional flexible seating options for students in the Stafford Library. May 6 – 10 is the time of the year when we show our appreciation to all Stafford teachers and staff by treating with meals and snack during the week. The PTA will be providing things like Sonic drinks, nacho bar, supplies, gift cards, etc. In addition, May 7 is National Teacher Appreciation Day. If you have any questions or would like to provide a business sponsorship, contact Colleen Sosbee, Hospitality Chair, at [email protected].